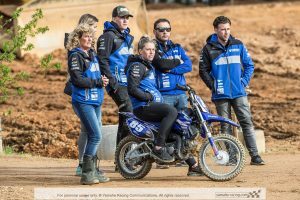 Nancy Van de Ven has passed many milestones in her career racing Women Motocross World Championship, with results only tip of iceberg on what the gritty # 85 has endured over past 6 WMX Seasons. 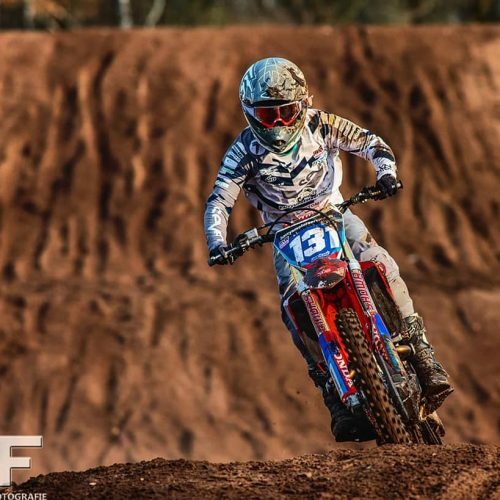 From gaining self-confidence finishing first time on podium at Matterly Basin WMX GP in #85 3rd WMX season, to going 1-1 at Loket taking the Overall Round win same year, 2015. Then, 2016 WMX field of Women MX World Championship racers were hit a blast from down-under with NZ’s Courtney Duncan blizting the class going 1-1 at Qatar on her Opening debut Round. 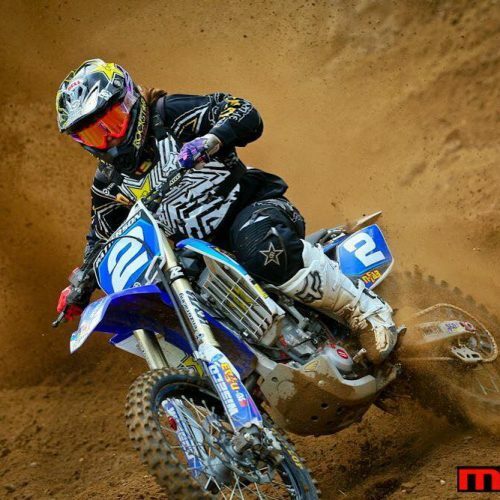 Nancy and rest of WMX took on board step up of pace, step up of competition and step up of fight for the win to the next level. As Nancy explains: #85: In 2016 it definitely was a tough year with a lot of girls who had the speed to win races and to finish on the podium. For sure the presence of Courtney made all girls want to get faster and train more, because every girl wanted to win badly. 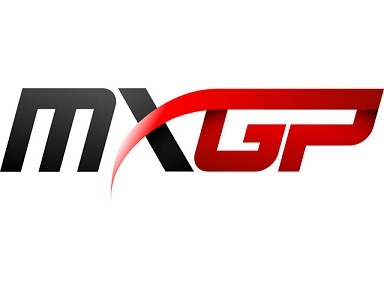 I think when we look back a few years ago the level of WMX went up and all girls are getting faster each year! That is very good to see and also that makes it more interesting for sponsors, media, and TV. Then 2017 WMX. Not uncommon in the sport, where moments happen which can make huge difference to outcomes, results short and long-term. If Nancy had the moment where ‘unlucky or wrong-place-wrong-time’ factored into #85 DQ R2 at Indonesia GP, effects reverberated through rest of her WMX season. #85: The 2017 season was one big horrible season for me. The first Round in Indonesia it all started. I won the first moto, second moto I finished third but I got a DQ. That DQ cost me 20 points, so I had to go into Round 2 10th in the standings. ‘Then in the following Rounds I was so busy wanting to fight back that I made a lot of mistakes but not only that also the bad luck was following me. Then in Assen it all changed in a good way for me I went 1-1 . Won the overall and took the Red Plate’. ‘Last Round of the season I was going in as leader. There was a lot of rain that weekend so the track was very hard and it was important to try and finish the races. 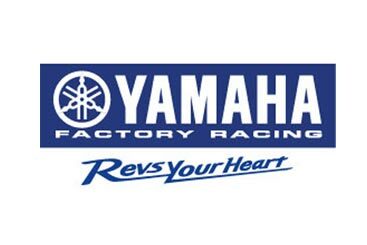 The first race went good for me and then on Sunday the most horrible moto of my life’. 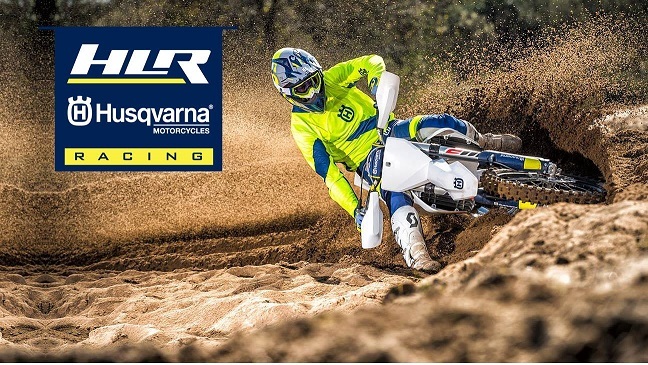 ‘Riding with 1.5 laps to go in 3rd place was enough to take the Championship win, but I crashed and wasn’t able to get up that hill anymore because of the mud and rain, so I couldn’t finish the moto. That cost me 2 points difference for the World Title’. 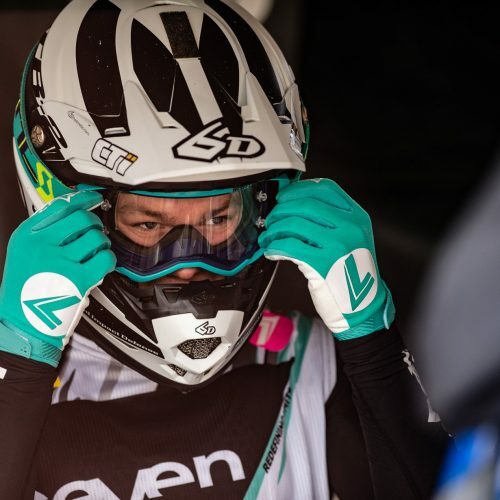 Rather focusing on what went wrong, Nancy has remarkable ability to push through mental barriers- dig deep to restore faith in her ability to win, to ramp self-belief pre-during and post racing knowing that family, friends, sponsors and support crew are there no matter what. All of which would be tested again, pre-2018 WMX season with Nancy fracturing her leg at training, December 017. #85: Last season was a good one for me if we look back to all the things I have been through in 2017. After the last GP of 2017 it cost me a lot of time to get over the loss of the world title’. ‘So when I finally found my motivation, spirit and everything that is needed to be 100% and when I finally thought that this horrible year would be over soon, it went wrong again. On December 25th I broke and shattered my leg in multiple places while training in Spain. I needed 3 surgery’s before the season was about to start on 7th of April. So I had a pretty short time to recover from the injury which I had to deal with’. 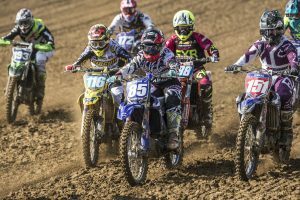 ‘If we look back to all that happened over past 3 WMX Championships, actually 2018 WMX was a very good season. I managed to finish on the podium 4 of the 6 Rounds, winning moto’s and also even the Overall Round win at Ottobiano. ‘Then it wasn’t all too bad. The only thing is that I still haven’t reach my ultimate goal’. 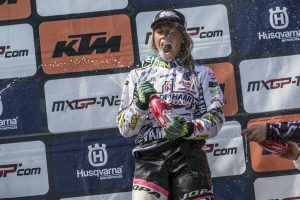 So what can we take-out from such an inspiring, Women MX World Championship Racer, a fighter, a ‘I’m not quitting’ a ‘has come through more set-backs than anyone else wouldn’t want: a lot! 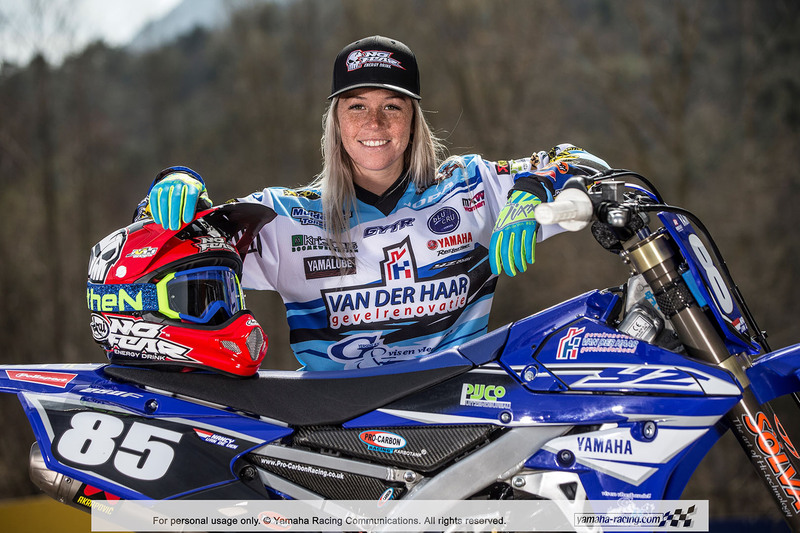 Nancy Van de Ven is brave, couragous, a person of outstanding character to not only deal with lifes/the sports disappointments and heart-ache but come back with goals uppermost in her mind- to win WMX Championship Title.